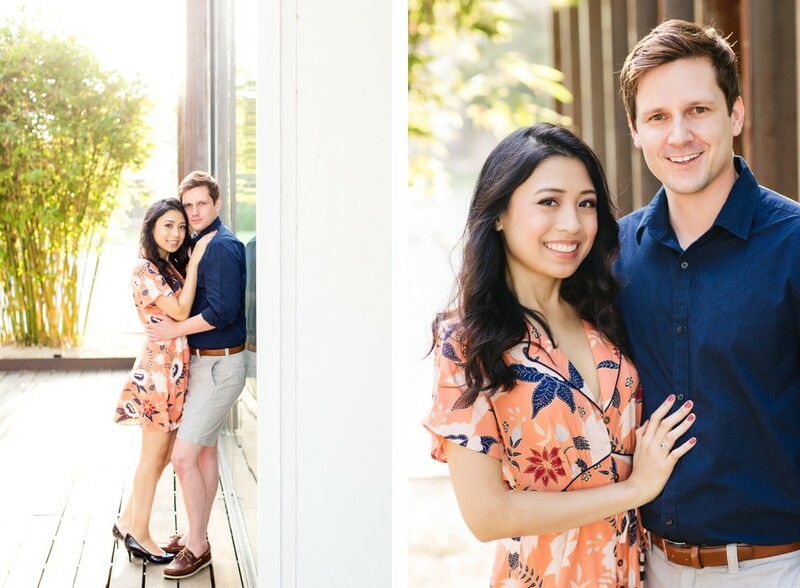 It was mighty hot for an engagement session, but these two cute Houston kids made it awesome! Aren’t they adorable? Look at Chloe’s precious, most gorgeous, wee little face?! Norwegian born Stephan is no slouch either! Hopefully he will find this comment positive but he reminds me of my first crush…..Marty McFly from Back to the Future! Hopefully he can teach me how to say “whoa, Doc, this is heavy” in Norwegian! Chloe and Stephan are getting married in November of this year and I’m truly pumped to be involved! Mad thanks to Rosa from Austin Wedding Planners for hooking us up! Also, Erica Gray did Chloe’s rad hair and makeup! Props yo! Fun note….the Voyage Dallas blog (writing all things cool and hip about my hometown) featured this image on their Dallas Arts & Culture page! Boom! They reached out after seeing this silhouette shot on IG. See the blog post here!